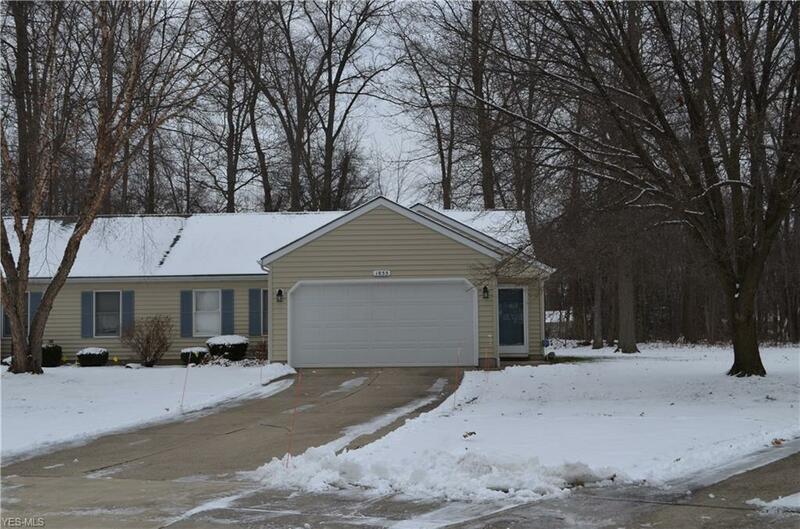 Hard to find ranch style, 3 bedroom, 2 full bath condominium in a cul-de-sac. 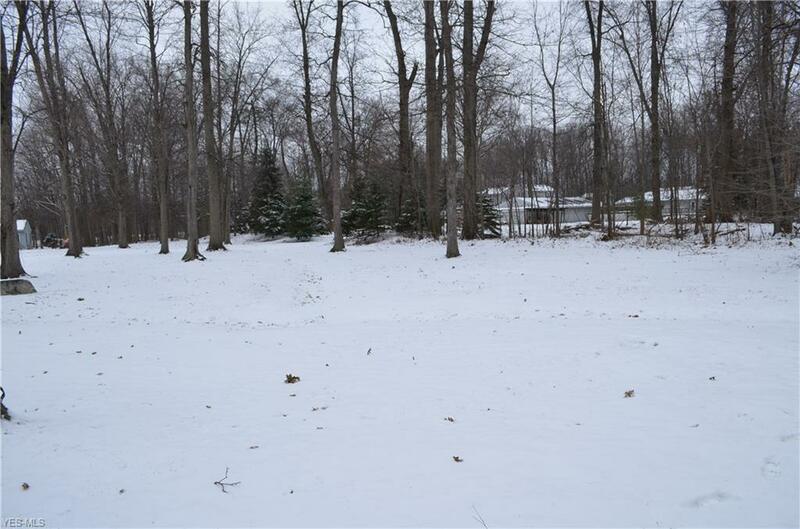 Wooded area, large green space, professionally maintained. This Avon condo has key location within the development. Quiet, peaceful area, fells more like a cluster home. Vaulted ceilings and open concept floor plan. Rear family room with brick fireplace and views of the mature trees and greenery. Rear patio for relaxing and grilling. 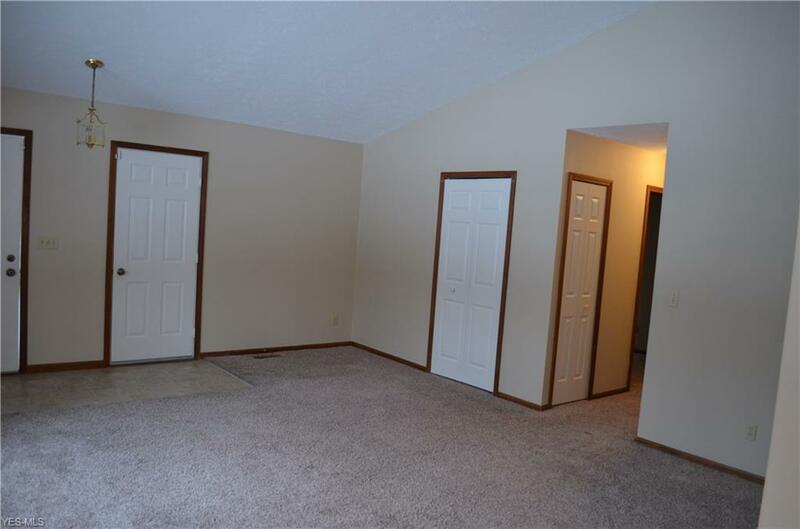 The master bedroom is in the rear of the property overlooking same. A master bath with an easy access shower with a seat for convenience and/or special needs. The second full bath boasts a tub for those that can't live without one! 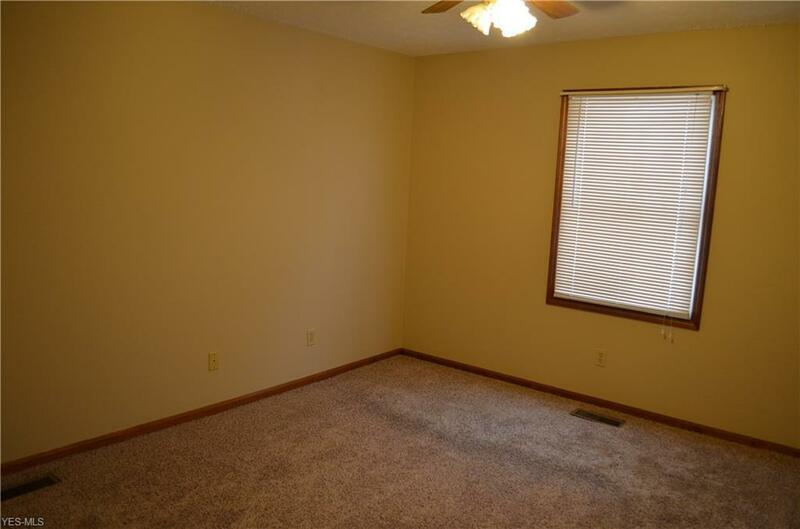 A third bedroom that can be used as flex space for an office, sewing/craft or exercise area. Newer furnace and A/C. Freshly painted. Attached 2-car garage with attic storage and extra depth. There is even a ramp for those in need. Large enough drive-way that your guests will not have to utilize a "visitor" parking spot. Vacant and ready for personal touches! A 3 bedroom is a rare find for this development. Don't miss out!